Between them, a total of £340 was raised for the Yorkshire Air Ambulance. 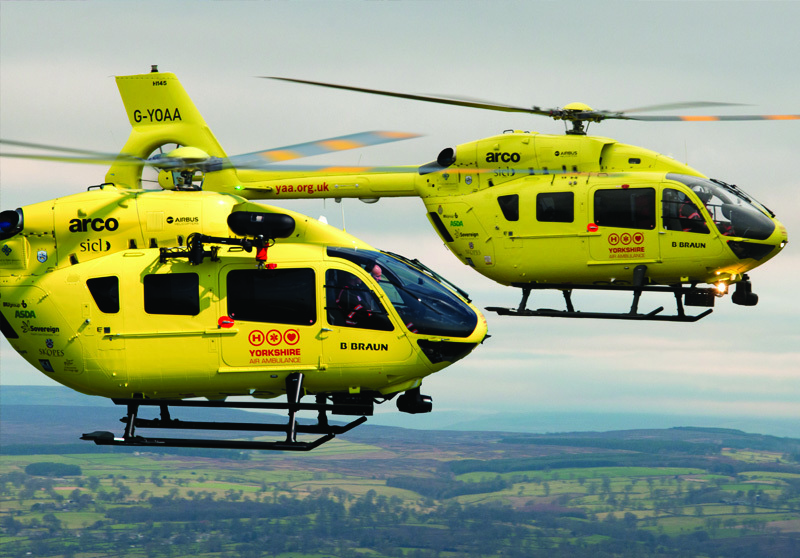 The Yorkshire Air Ambulance Charity carries out over 1,250 life saving missions each year, and with each mission costing around £3,300, it is in constant need of donations like these to continue its live saving work. Others who competed on the day were Nicholas ‘Peanut’ Baines of the Kaiser Chiefs and Olympic finalist, Eilish McColgan who set a new female’s fastest time with a 32:05.